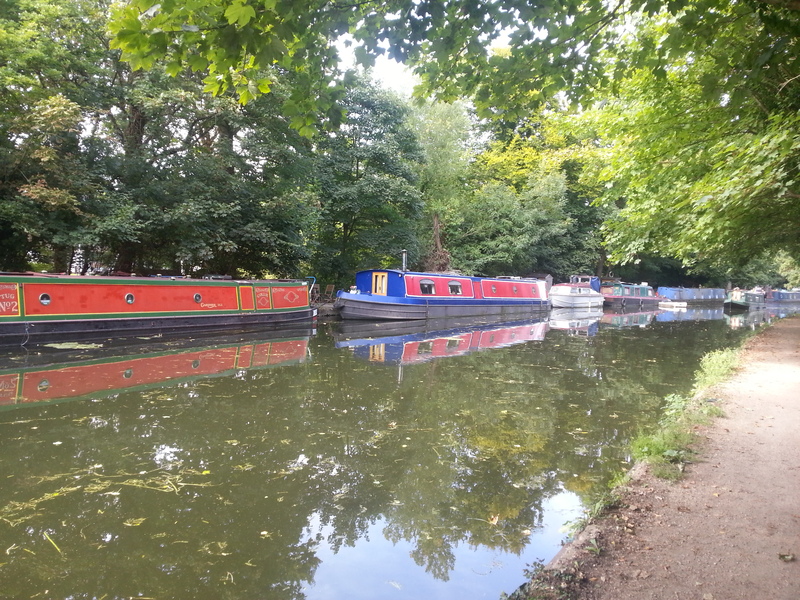 The Canal & River Trust offers both off-side and towpath side moorings at Cowley, which are located towards the southern end of the Grand Union Canal in west London. The area is popular with boaters given its proximity to the Colne Valley Regional Park conservation area, as well as its excellent road, rail and waterway links into London and connections via Brentford with the River Thames. 13 towpath moorings are offered above Cowley Lock to the north of the site and on the opposite bank there are 28 linear moorings on the off-side. To the south of the road bridge below Cowley Lock, there are a further 18 berths which are also against the off-side bank. Uxbridge town centre is located one and a half miles away and provides good shopping, lesiure attractions and other local amenities. 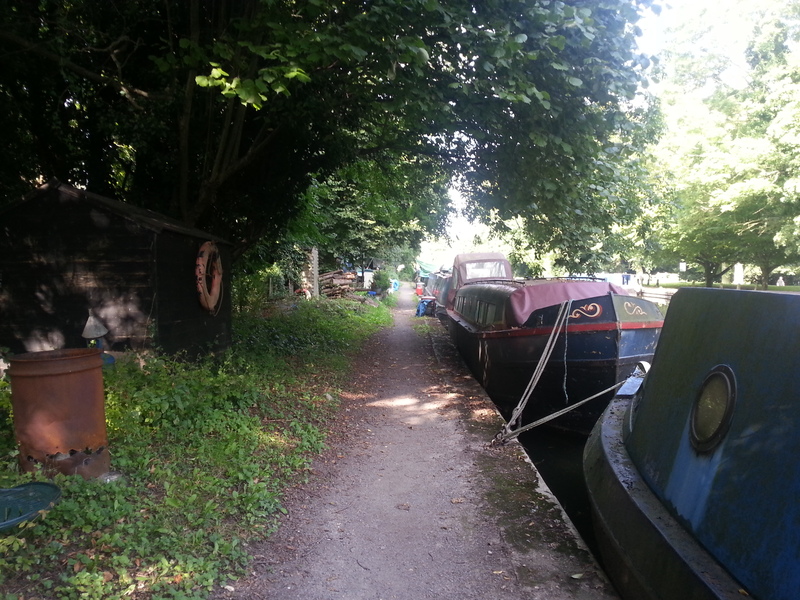 This mooring is just south of the B470 Iver Lane in Cowley which is approx 35 minutes walk or 10 minutes bus ride from Uxbridge town centre. The nearest Canal & River Trust water point, household refuse and elsan disposal points are at Cowley Lock, immediately upstream of the mooring site. The nearest pump out stations are at either Packet Boat Marina (approx 15 minutes' cruise south) or Denham Marina (approx 30 minutes' cruise north). Diesel, coal and gas are available at these marinas and also from Uxbridge Boat Centre or other commercial boat services. There is no car park on site. However, limited on-street parking is available nearby. Parking on the towpath by Cowley Lock is not permitted and motorbikes may not be brought on to the site. 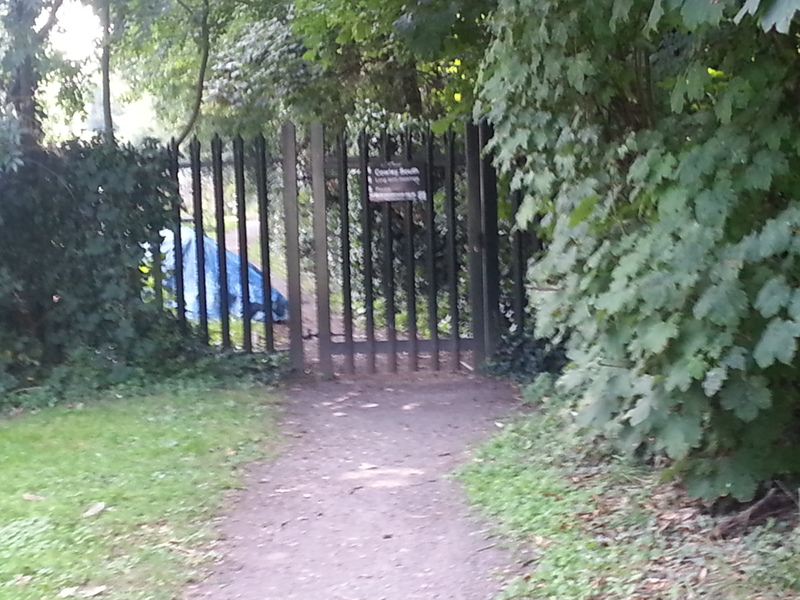 Pedestrian access to the site is via the lock gates at Cowley Lock. Access from Benbow Waye Bridge is not available. The mooring site stretches north from Benbow Waye Bridge to Cowley Lock and can accommodate approx 17 boats. There is a cafe and pub/restaurant at Cowley Lock with some local shops nearby. The closest shopping centre and high street shopping is in Uxbridge. IMPORTANT NOTES: Due to the bend in the navigation at this location the boats moored on site are restricted to narrowboats only. All boats on site must be powered. There is an underwater ledge for which fenders need to be attached to the boat. There is limited space on the mooring for storage. No sheds or containers may be installed on the site. Access to the mooring site is via key controlled gates. The site can be viewed from the towpath opposite or by appointment with the Moorings Manager London.